The official companion intake app to the Prevounce Portal. 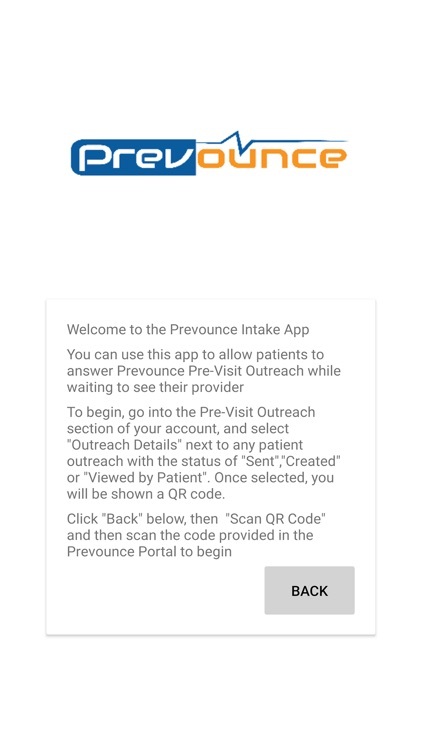 The Prevounce Patient Intake app allows your patients to answer outreach and intake questionnaires while waiting for the doctor. 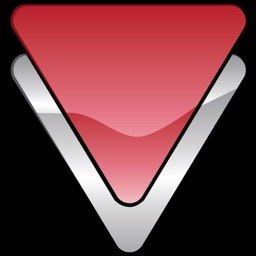 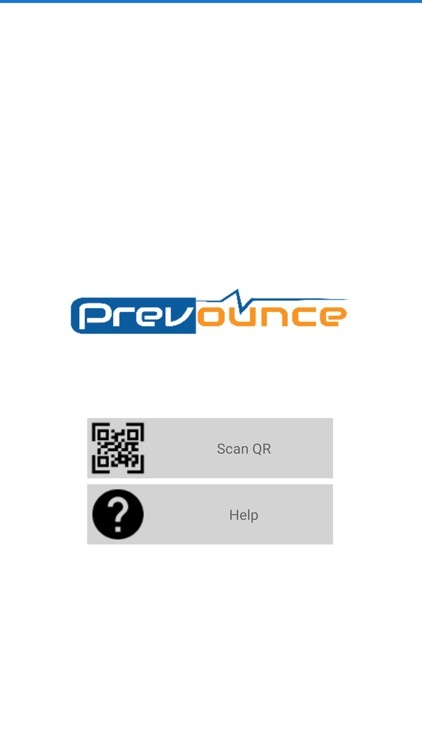 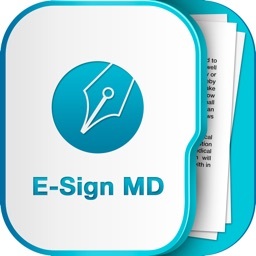 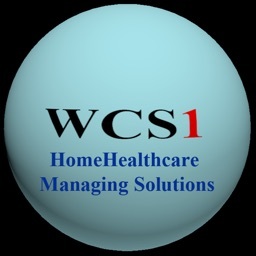 You simply scan the QR code from the Prevounce Portal and hand the device to the patient. 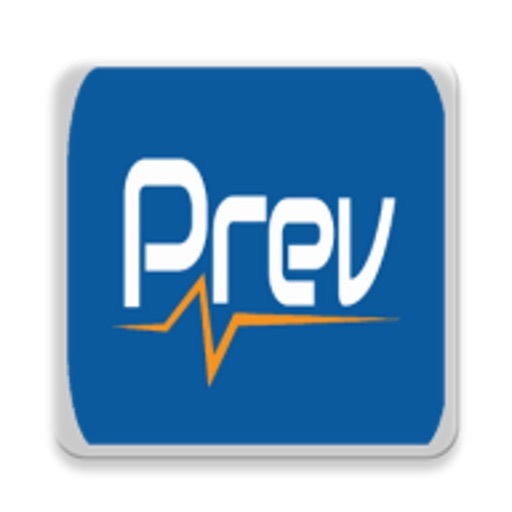 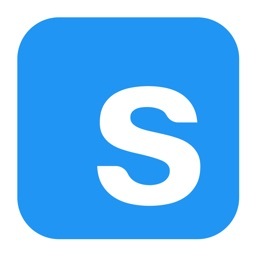 The Prevounce Patient Intake app will then walk the patient through all selected question sets before prompting the patient to hand the device back.